When your closing in on the fox you may find the signals to be strong enough you can no longer find a peak or null with your antenna. Sometimes the signal is so strong that the RF will leak straight into the radio, connections and other equipment making the antenna useless. The solution is to use an offset attenuator. 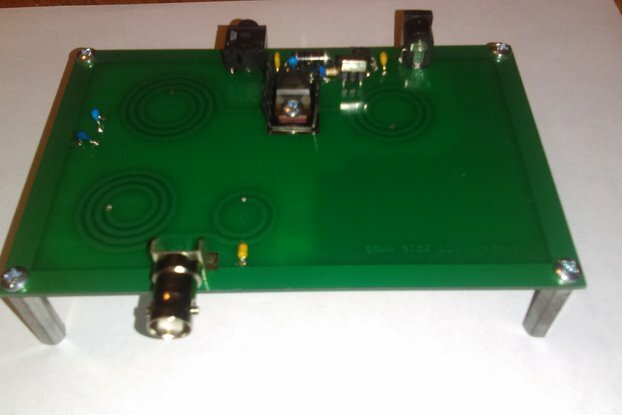 The circuit consists of a small RF generator, in this case 4MHz, which will mix with the incoming fox signal (such as 146.52MHz) and produce new signals at plus and minus the fox signal (142.52Mhz and 150.52Mhz). A potentiometer on the board changes the injection level of the RF generator which in turn attenuates the incoming mixed signal to your radio to a level where tracking can continue. A cost-effective kit to do fox hunting with. When used with a [tape measure] beam antenna, you can find transmitter signals down to within inches of the radiated signal. This is a kit - basic soldering experience is required. 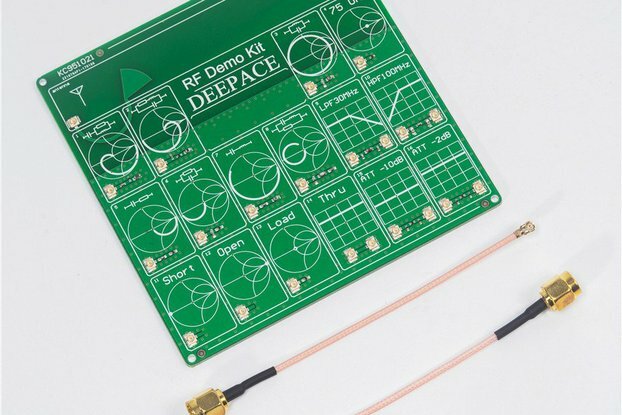 The kit includes a PCB and all parts shown in the picture which mount onto the PCB including the battery connector, power switch, and knob. 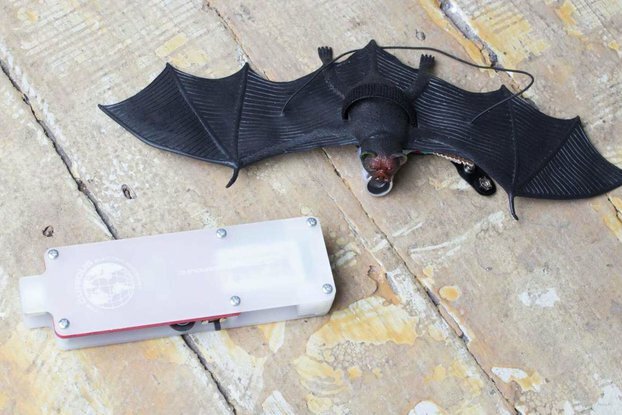 The kit does not include an antenna, coax, radio, 9V battery or enclosure. See the design files section to 3D print an enclosure.